These sessions were developed by the Monterey County Health Department to meet the needs of the Mexican American youth. They can be downloaded directly from this website. 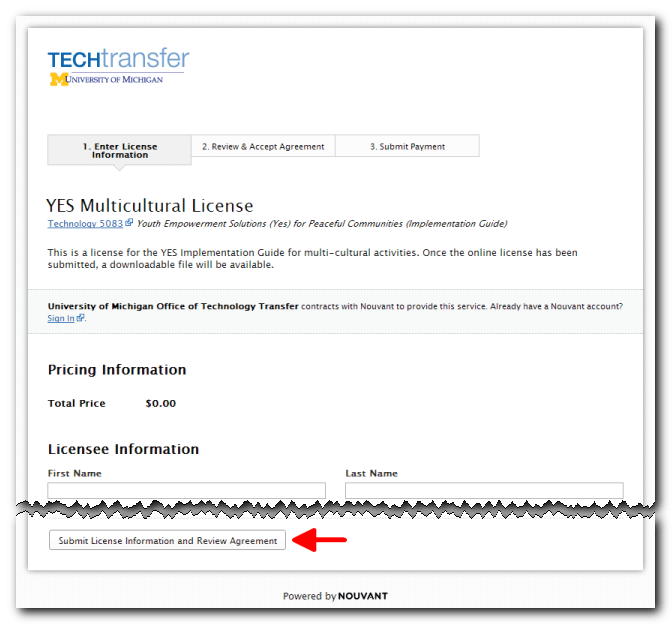 This is the step-by-step process for downloading the curriculum from the University of Michigan TechTransfer website. This is a University of Michigan licensing service. Click the Download button above to go to the University of Michigan TechTransfer website. 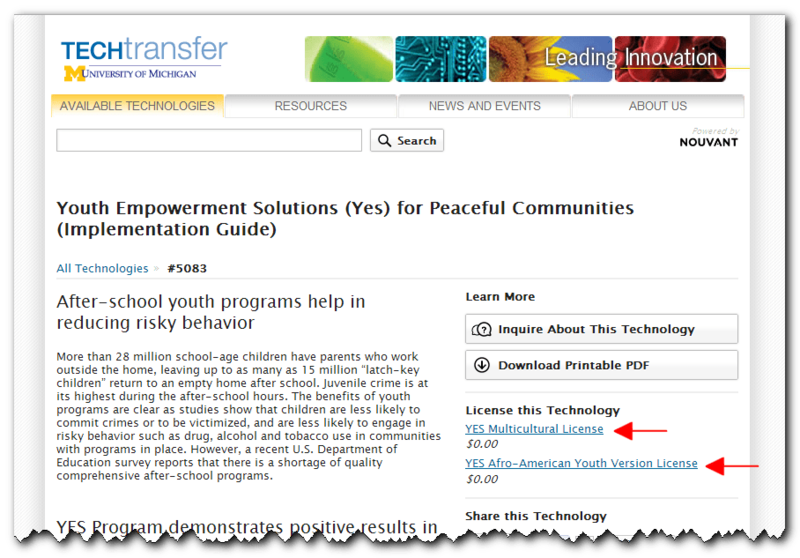 On the right side of the page, under License this Technology, click the version you would like to download. On the License page, carefully read through the license agreement. At the bottom of the page, click the Enter License Information button. 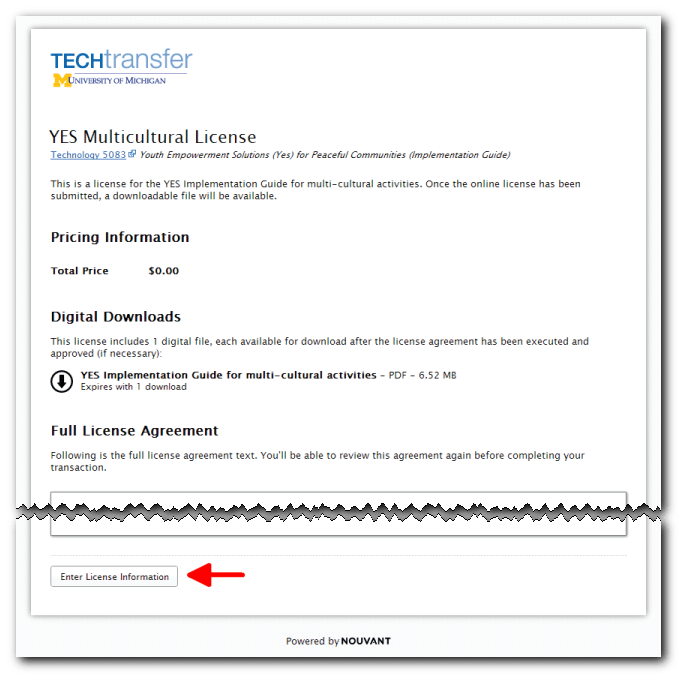 On the Enter License Information page, enter the required information and click the Submit License Information and Review Agreement button at the bottom. On the Review & Accept Agreement page, verify the Licensee Information is correct, review the agreement and click the Complete Transaction button at the bottom. 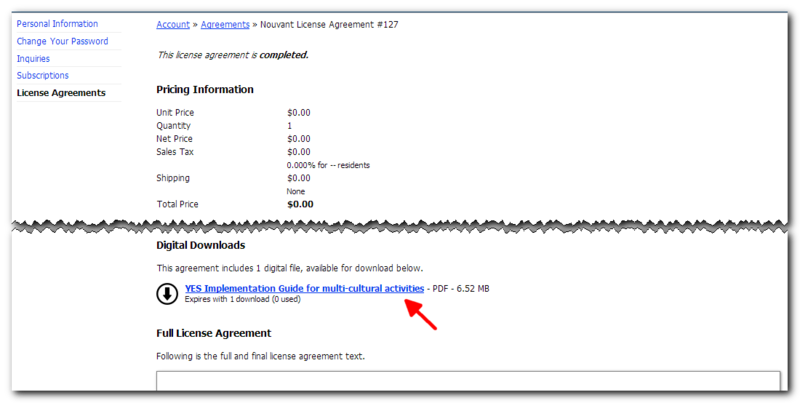 On the Agreement Confirmation (Thank you) page, click on agreement # link to access you digitally licensed downloads. If you have closed the Thank You page from the licensing process, you can access you account page via the email from Nouvant with the subject “Confirmation…” that was sent to your registered email address when completing that process. On your Account >> Agreements page, under Digital Downloads, click on the YES Implementation Guide you licensed. This service is provided to the University by Nouvant. You will receive two emails during the licensing process. The first, with the subject “Thank you for using Nouvant”, provides a link to finalize your account creation. This does not seem to be required for completing the process described above. The second is the confirmation email that you have accepted the license agreement. 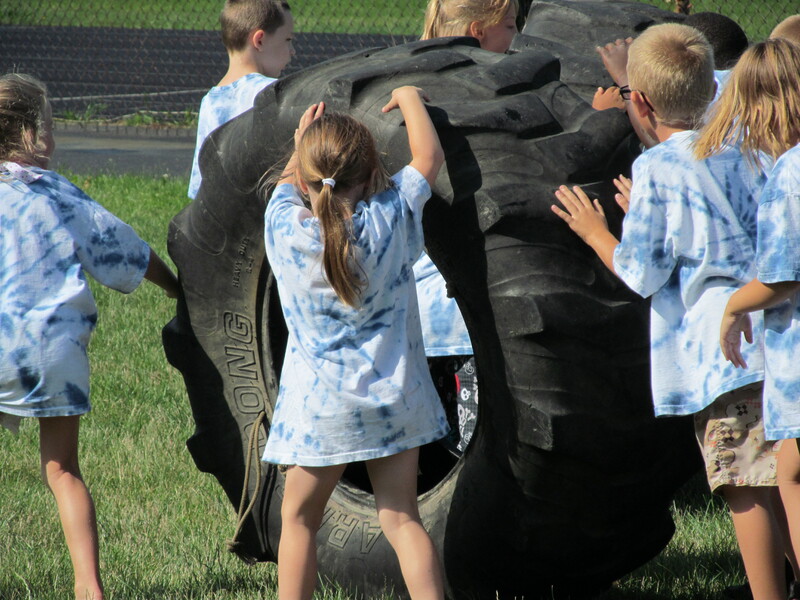 This provides a link directly to the Agreements section of your account, where you can download the curriculum. 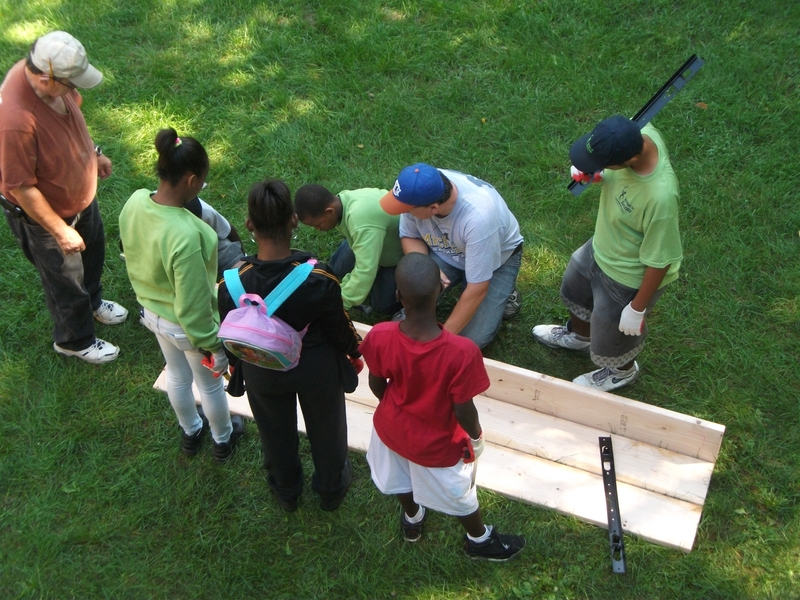 Youth Empowerment Solutions has been evaluated at the Community Level, by Randomized Control Trial, and by Process. 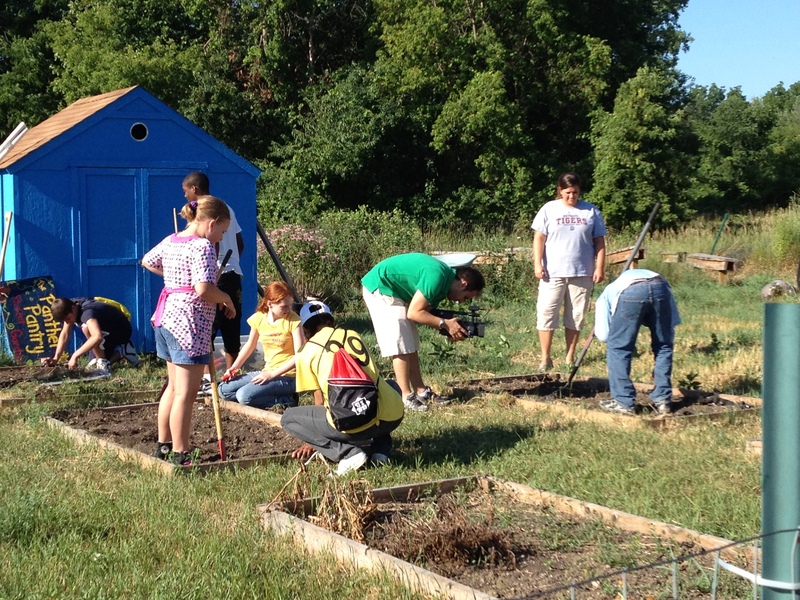 Tell us how you are using it in your community.